As the pace of life has changed with the modern world the ways of keeping our money also changed. The technological enhancement enabled the man to compete with the fast-growing world with the new inventions. E-wallets or digital wallets are software based portfolios that contain your stored amount online behind a password to make e-commerce and other online transactions at ease and instantly. The use of plastic money (ATM Cards) or digital money become popular in nowadays, and it’s secure and more comfortable. Thus most of the people might be using digital or e- wallets and act as a savior in serious situations like demonetization. They can be used to make payments to e-commerce websites, restaurants, retail stores and even small scale shops or hawkers. It is more convenient to use e-wallet while comparing with carrying too much cash in the physical wallet. By using e-wallet, we can make our transactions quickly and hassle free. The biggest advantage that digital wallets offer is that you are not required to carry cash in your purse or wallet and various credit or debit cards. Digital wallets also offer a range of discount and cash-back offers as a bonus to attract customers. E-wallets make the payment easier without entering the card details. You can track income and expenditure by putting an exact amount of money in your wallet. You are required to maintain any notes to remind one of spending. Most of the wallets offer password security services to lock your wallet to ensure safety from unauthorised access. The digital wallets usage is highly dependent on the devices like smart phones, laptop, tablet, etc. If the devices are not in your reach or not in a working condition, digital wallets are of no use. The use of the wallets is restricted only to a few shopping portals and websites as it depends on upon the partnership your digital wallet has with merchants. The different country offers different wallets. Thus it is not possible to use internationally for those who are required to travel in different countries. Even though e-wallets offer password security, missing or hacking of your device may result in the loss of money and information. 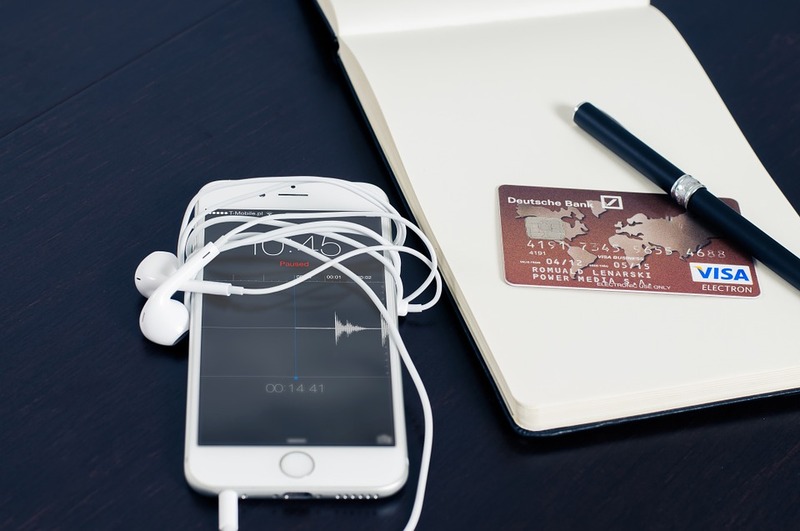 From all these, it is proven that digital wallets help in saving our time and money. Still, it has some disadvantages too. However, the digital wallet companies are trying to develop their banking chains to sustain in the long run.